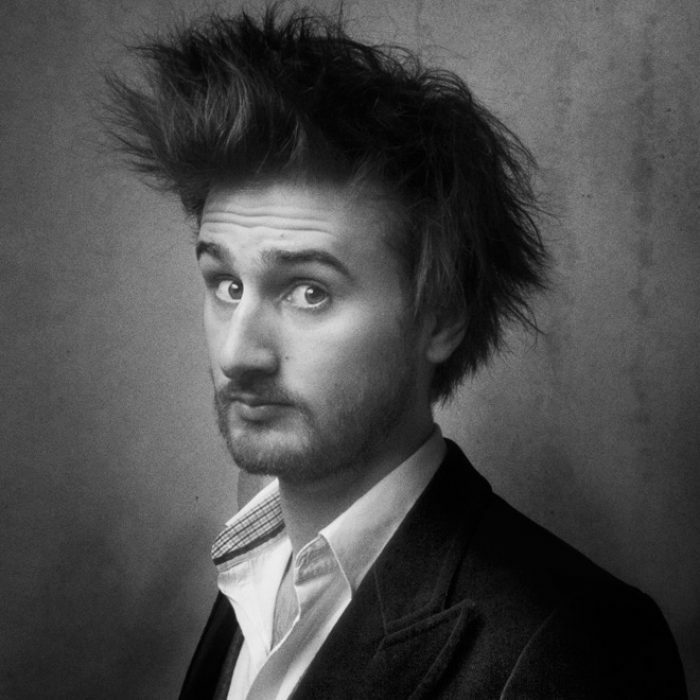 In the hands of Jean Rondeau, a French virtuoso with a reputation as an enfant terrible, the harpsichord shifts from being a period instrument – with connotations of its unequivocal period reminiscences to many listeners – to sounding like an infallible music machine, whose alarming precision nonetheless harbours surprises in the inflection and intonation of the phrases. This dialectic unfolds and is celebrated in an incomparable way in the series of variations that J. S. Bach composed to entertain Count Keyserling on his sleepless nights. The Goldberg Variations – named after the performer who had to assist the Count – are a real test for any pianist, a necessary challenge which augurs adventures in tones and counterpoints in Rondeau’s self-assured hands. 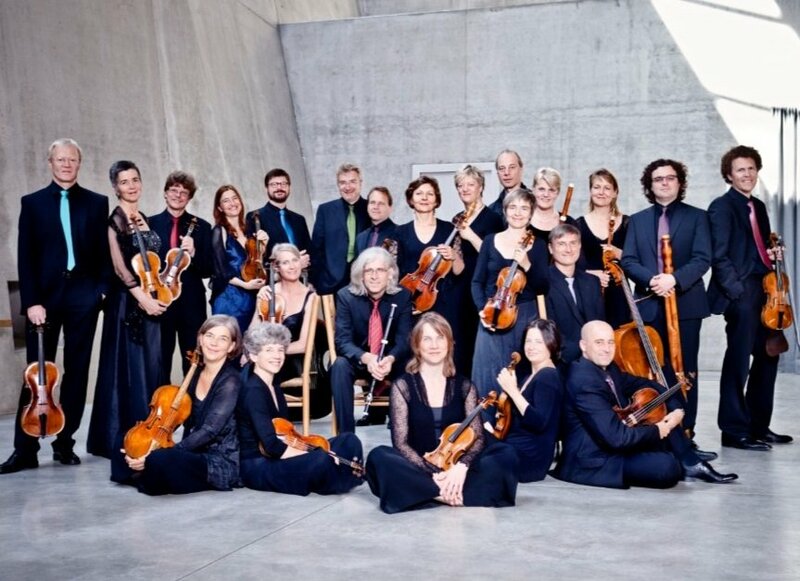 – works by Ludwig van Beethoven, Wolfgang A. Mozart and Ernest Chausson – are programmed in the least-known hall of the Berlin Philarmonie by such a strong ensemble as the Auryn-Quartett (with almost three world-class decades of experience, as proven by its performances and the awards it has garnered from its CDs). In all three cases, the works programmed have new elements, or at least unusual ones from the formal perspective. Beethoven’s Quartet No. 11 in F Minor op. 95 stands out for its impetuous creativity which was far from the standards of his period. Mozart’s Quartet with Piano in G Minor, K 478, has been praised for its concerted arrangement as if it were a concert for the piano, as the pianist engages in a substantial series of dialogues with the string ensemble. Finally, Chausson’s work was originally composed as a Concert for Violin, Piano and String Quartet. The core of this event, the six instruments, bring together the Auryn-Quartett, the violinist Carol Widmann and the pianist Alexander Lonquich, who also features in the performance of the Mozart piece. Yo-Yo Ma (who played at Barack Obama’s inauguration, for example) and the conductor Riccardo Muti (Prince of Asturias Award winner in 2011), will tackle a demanding, ambitious repertoire in which the grand compositions of Shostakovich and Prokofiev share the limelight. The former’s taciturn nature becomes particularly expansive in the Cello Concerto No. 2, while Prokofiev’s Symphony No. 3 is a lavish exercise in dynamics and orchestral colouring which will demand the utmost virtuosity of the Chicago Symphony Orchestra, one of the most important in the United States. (last year, in fact, along with Matthias Goerne and Juan de la Rubia), has designed a fascinating programme revolving around some of the main composers in Classicism, along with the pianoforte player Kristian Bezuidenhout, an expert in Mozart’s oeuvre. In addition to a Haydn symphony, the audience will also be treated to a composition by one of Bach’s sons, Johan Christian, perhaps the one to exert the most influence on Mozart, his friend. Nonetheless, this Salzburger stands head and shoulders above his teachers (who included Haydn, too, of course). In this sense, the two concerts for piano scheduled for this occasion may be from his youth – they do not belong to his peerless final series – yet they nonetheless stand out for the richness of their melodies, his hallmark, which can be perceived with incredible fluidity in the dialogues between the soloist instrument and the orchestra. The Concert No. 9 in E-Flat Major, nicknamed “Jenamy” (in honour of the surname of the young Mademoiselle, a proficient pianist), alternates passages of unruly dynamism with a central movement, the andantino, which hints at the darker depths of the composer himself. No less creative and fascinating is the Concert No. 17 in G Major, which in the version performed by Bezuidenhout and Freiburger Barockorchester promises to spirit away listeners to byways of expressiveness which are difficult for their peers to match. It is still surprising that in that era of balance and proportion, Classicism, this music – which still sounds totally natural and spontaneous to us today – may have departed from the usual practice and sounded overly demanding for many listeners. However, one thing is certain: Mozart’s jocose nature transcends time and harbours the magical capacity to induce emotions and channel moods. 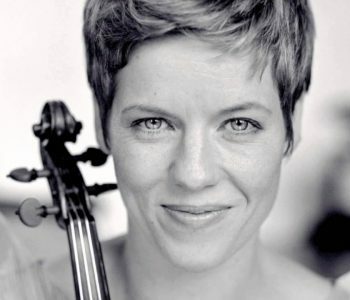 Isabelle Faust is an essential violinist. Regardless of the score, she manages to touch the listener’s soul because of her spontaneous, rich and maximally precise phrasing. The way the notes emerge from her Stradivarius is always new; there is no score too minor for this kind of aesthetic experience. In this sense, even if Dvořák’s Violin Concerto in A Minor, Op. 53, is in no way one of the most often-heard (the ones by Beethoven, Mendelssohn, Brahms, Tchaikovsky and even Berg are more common), it nonetheless contains extraordinarily expressive passages which are very promising in their interpretation by the Spanish National Orchestra conducted by David Afkham. In the second part, Faust will steal the limelight to perform Richard Strauss’s Alpine Symphony, an inspired score which alternates minimalist moments of ecstasy with others with full, complex sounds that demand the full skill and attention of the large orchestra. Three “revolutionary artists from the 20th century” are gathered together at the Palacio de Gaviria, provocative artists, clearly associated – to a greater or lesser extent – with Surrealism. 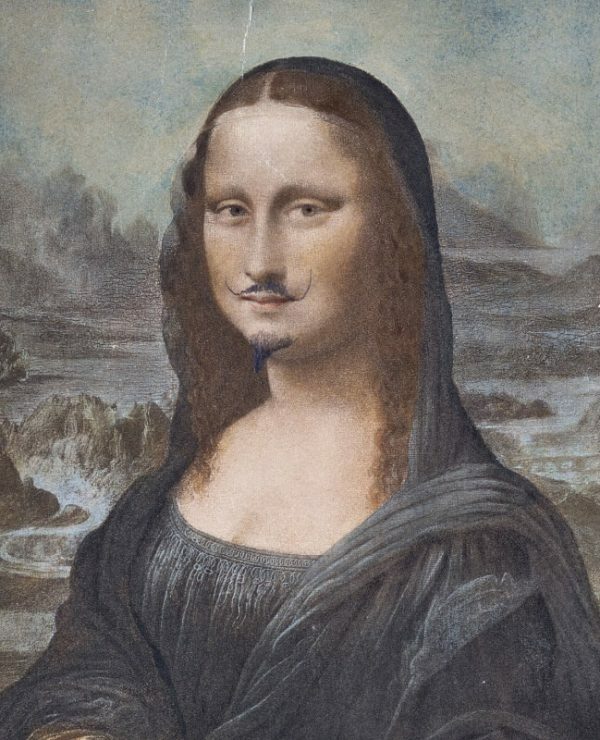 Through disturbing images at times apparently disconnected with reality, Duchamp, Magritte and Dalí reveal this other realer-than-real reality which therefore strikes the natural consciousness as strange: the truth of sur-realism. This truth plays with our perception and suggests a kind of knowledge that transcends rationality, with dreamlike reminiscences. Hence it appears clearly enigmatic in Magritte, deformed in Dalí and irremediable and decontextualised in Duchamp. The organisers say that, “The show is a tribute to the names that broke the moulds in the past century and gave rise to an era of boundless creativity”. The exhibition organises the pieces into 5 thematic sections (Marvellous Juxtapositions; Desire: Muse and Abuse; Automatism and its Evolution; Biomorphism and Metamorphosis; and Illusion and Dreamscapes) which include such prominent works as The Castle of the Pyrenees (1969) by Magritte, Surrealist Essay (1934) by Dalí, LHOOQ (1919-1964) by Duchamp and Main Ray (1935) by Man Ray, which are likewise complemented by the works of other egregious movers and shakers in that artistic revolution, including Max Ernst, Francis Picabia, Yves Tanguy and Alexander Calder. who left their studios to capture not only nature but also everyday activities which were rarely the subject of paintings (since they were traditionally regarded as insubstantial). 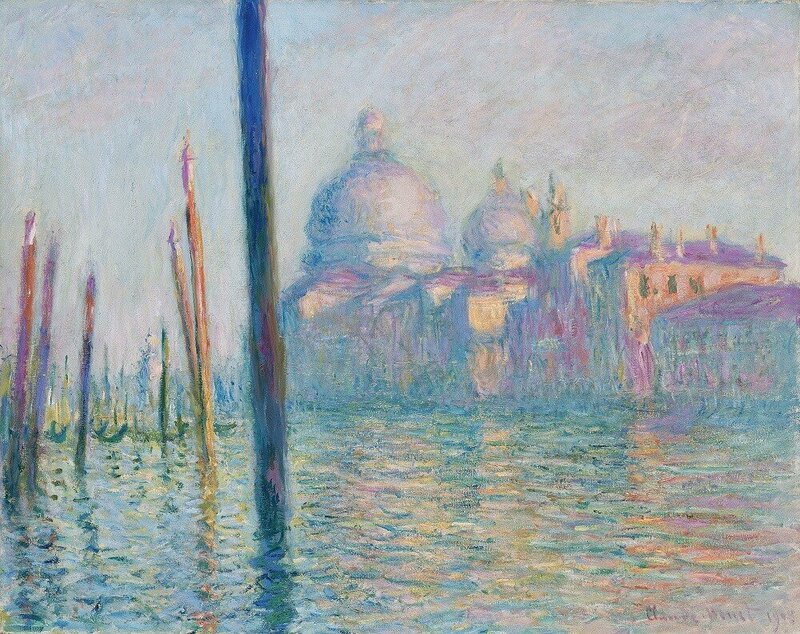 In its exhibition focusing solely on Monet, London’s National Gallery is showing the importance of architectural elements, which are apparently immobile compared to that fluctuating reality. The colours spontaneously proliferate and invade everything; they are superimposed on façades and transform them. The spectre of light dilutes our usual view, bringing a dreamlike sensation that allows us to see differently: the appearance of a new reality comes into focus. It is a reality that was difficult for the figurative painting before then to achieve: even if it was more precise in its brushstrokes, it was less evocative. Whether or not you like this painting style, the contrast, the tension generated between the stability of the figures and the predominantly geometric volumes and the contagious freedom of the colours of nature are admirable. leaving the academic order permanently a thing of the past after it had already been questioned by the Impressionists. In his facet as a portrait artist, Cézanne applies the same way of composing volume using facets painted in different tones. The reality of the reproduced image is recomposed by the viewer, who brings the seal of realism to what seems like disfiguration on the canvas. Hence this exhibition, the first one devoted exclusively to Cézanne’s portraits, is particularly interesting. At Washington’s National Gallery of Art until the 8th of July, it shows 60 works depicting the friends and acquaintances of the painter, who did not paint portraits on commission. Perhaps for this reason, more than just reproducing the sitter’s appearance, Cézanne’s paintings offer unique insight into the personality of his models. Learning about the history of the European continent, even in its darkest and most shameful hours, is the least we can do – almost a moral obligation – if we want to prevent it from happening again. The drama of the Holocaust and the consequent cleansing of responsibility of those who perpetrated crimes against humanity, enable us to descend into the most unacceptable – inhumane – dimension of human nature. Mature societies are those in which individuals do not turn their backs on horror but instead gaze at it with an attitude that empathises with the victims. This gaze is diametrically opposed to mere gruesome fascination, the kind that looks upon others’ deaths with curiosity, like something that sparks interest from the utmost disengagement. Until the 1st of July, the Documentation Centre of the City of Cologne is presenting materials that illustrate the life of Anne Frank within the context of the Weimar Republic during the rise of National Socialism and the ominous consequences that this had for a large swath of the population. 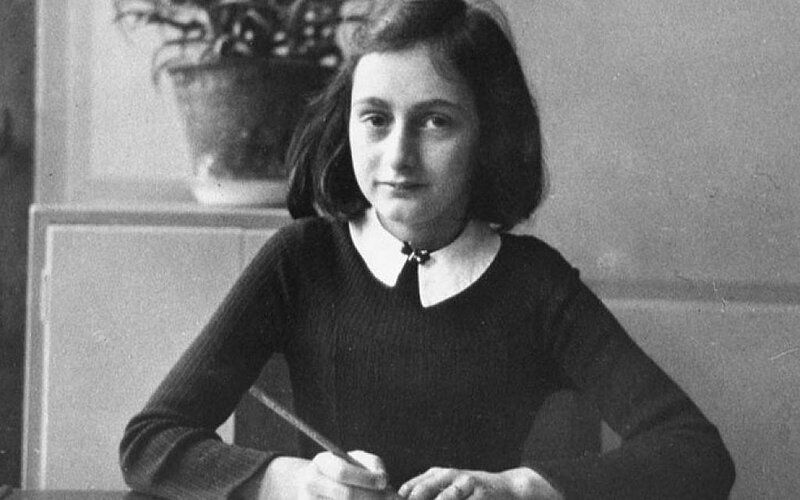 In the popular imagination, Anne Frank is known for the diary she began to write in 1942. She is the sensitive, intelligent girl who reflects on circumstances that are difficult to put into words. Her innocent eye hits the reader deeply, as we witness her recounting of facts whose tragic ending we know in advance, even though the author was unaware of them at first: “It’s an odd idea for someone like me to keep a diary; not only because I have never done so before, but because it seems to me that neither I – nor for that matter anyone else – will be interested in the unbosomings of a thirteen-year-old school girl”. 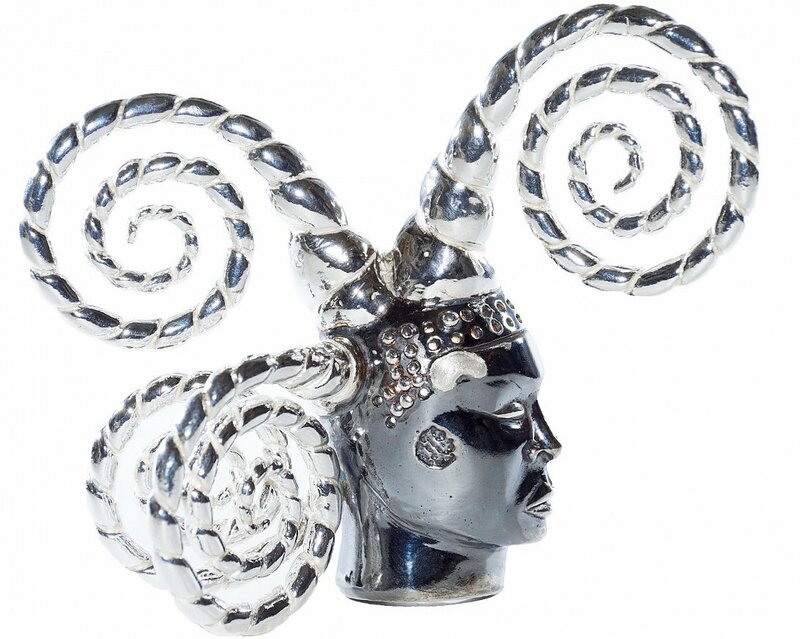 power because of the value initially given to the materials, precious metals and prices. However, as this exhibition demonstrates, in the 20th century they were replaced by the artistic conception, which was valuable in itself: the realisation of an idea that brings them value, rendering them tiny (and portable) works of art, which enhance the appearance of those wearing them to boot. The name of the exhibition, "Artists’ Jewellery from Calder to Koons, Diane Venet’s Ideal Collection" – at the Musée des Arts Décoratifs until the 8th of July – cites only two of the artists summoned for the show, but they are joined by other illustrious creators who innovate – or flagrantly flaunt – the traditional artistic conception, including Pablo Picasso, Max Ernst and Louise Bourgeois.